Washington, DC September 10, 2014 – Pushing back against a wave of legislative and judicial action seen as targeting the rights of women, the grassroots organization “We Are Woman” will lead a Constitutional Day Rally in Washington on Saturday, September 13th, launching the return of a demand for the ERA to fully enfranchise women into the United States Constitution. The organizers have included a special tribute to military women including an honor reading of the names of the fallen. The tribute will begin at 9:30am ET. They are expecting thousands of supporters from across the nation to attend the rally scheduled from 9:30am-4pm on the west lawn of the Capitol. 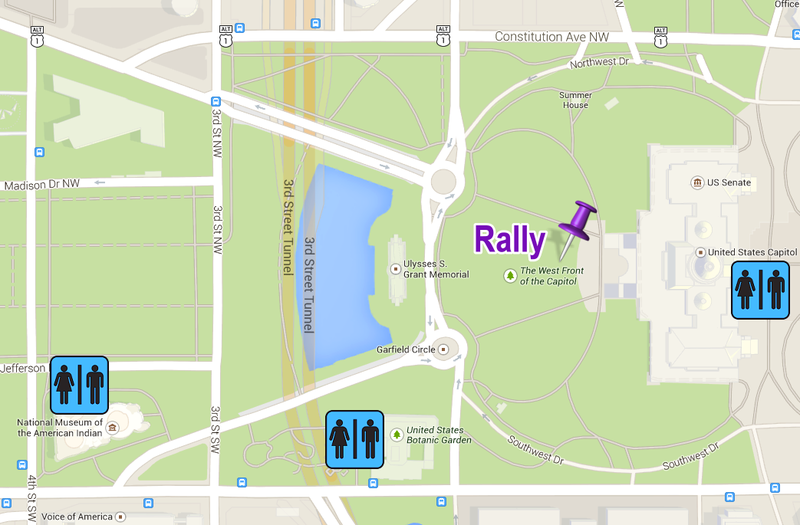 The rally comes just weeks ahead of the fall elections in which women are projected to be the key voting demographic. The much criticized ruling by the U.S. Supreme Court in the Hobby Lobby case, jeopardizing women’s access to affordable contraception, quickly elevated an interest in the ERA and the visibility of the rally. Women across the nation had been engaging lawmakers and challenging candidates on concerns about the “gender gap” in pay and political representation, when the controversial ruling came down, further provoking tensions. Rally organizers intend to promote a drive for women voters to register their protest on a number of issues at the polls and to support the ERA for constitutional equality in response to concerns. "The ERA is on the move again. In February, the Virginia Senate voted to ratify, and now the Illinois Senate," said Eleanor Smeal, Feminist Majority President, who is the keynote speaker at Saturday’s rally. "The overwhelming support of voters for the ERA and the gender gap in voting is moving the ERA forward," she continued. Smeal previously headed the high-profile, national ERA campaign as President of the National Organization for Women. Several states have ERA bills pending or being introduced in addition to those being entertained at the federal level in Congress. Women’s rights activists look to Illinois in November to be the 36th of the 38 states needed to ratify the ERA. The outcome of a bill pending in the state house is expected then. The rally will be live streamed starting at or before 9:30 a.m. on Saturday, September 13th. It’s being streamed by Michael Pellagatti of The Pella Report.